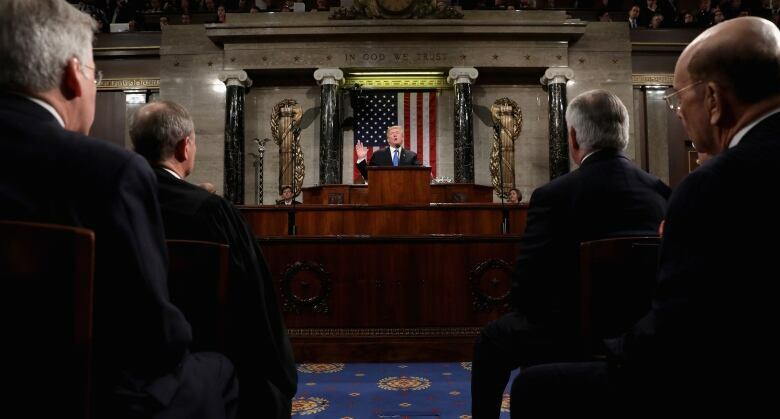 U.S. President Donald Trump says he is postponing his state of the union address until the partial government shutdown ends, yielding after a weeklong showdown with House Speaker Nancy Pelosi. 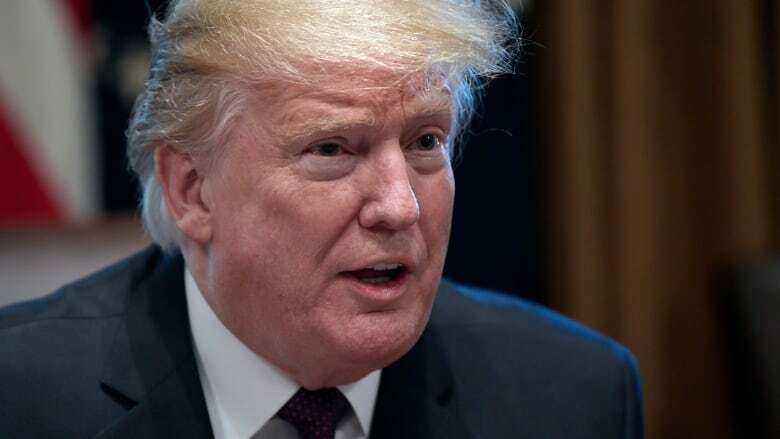 U.S. President Donald Trump said Wednesday night he is postponing his state of the union address until the partial government shutdown ends, yielding after a weeklong showdown with House Speaker Nancy Pelosi. The gamesmanship unfolded as the Senate prepared to vote this week on duelling proposals on the shutdown. 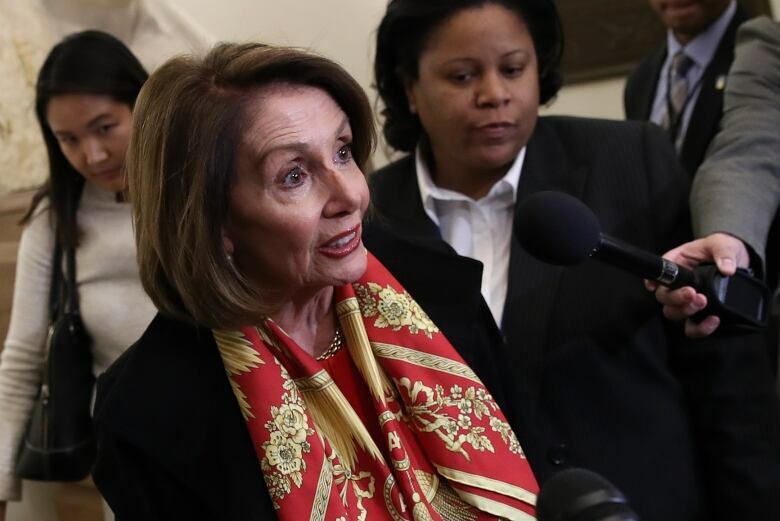 A Republican one would give Trump money for the wall while one from Democrats would re-open government through Feb. 8, with no wall money, giving bargainers time to talk about it.